A new study by HiveEx paints a very positive picture for Bitcoin in Australia. Earlier this year, a similar study highlighted 5% of survey participants owned any cryptocurrency. A relatively low number, especially given the crazy price trend during that time. Ever since, the price of Bitcoin and other assets has decreased significantly. Contrary to expectations, that doesn’t diminish the interest in cryptocurrencies. Several months after the first study, cryptocurrency is more popular than ever in Australia. The survey, conducted among 2000 individuals, shows 13.5% of respondents now own a cryptocurrency portfolio. It is a vast improvement despite the overall negative market sentiment. Lower prices seem to attract a lot more speculators and long-term investors in Australia. Nearly one in two cryptocurrency holders bought assets for investment purposes. Just over one in three got caught up in the frantic market activity at the time, which is not entirely surprising. One in four sees it as a retirement backup plan. Perhaps the most surprising statistic is how one in three aims to pay taxes with cryptocurrency in the future. 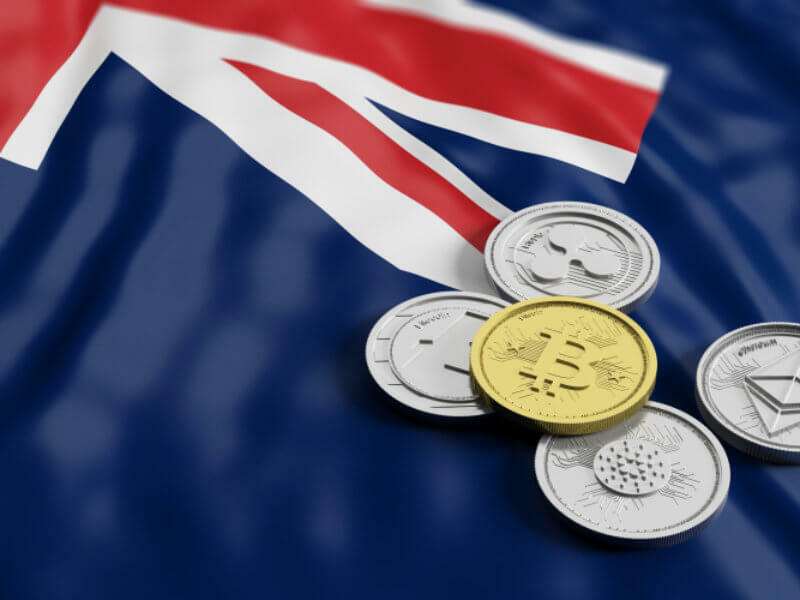 These findings are primarily influenced by how easy it is to spend cryptocurrency Australia. Unlike other regions, Australia has embraced cryptocurrency in many different ways. Multiple service providers allow residents to pay traditional bills with Bitcoin and select altcoins. Living Room of Satoshi is the market leader in this regard. Its users use cryptocurrency primarily to pay off credit card statements. Current statistics say Bitcoin, Ethereum, and Litecoin remain the three most popular payment options. A new service in Australia was announced several weeks ago. Cointree and Gobbill will join forces. This partnership offers cryptocurrency-related payment services for traditional bills to Australians. A competitor to Living Room of Satoshi is always welcome. These companies show how easy and convenient it is to spend cryptocurrency on everyday goods and services. The positive regulatory ecosystem in Australia also plays a big role. Policymakers ensure Bitcoin and other assets can thrive in this country for the foreseeable future. That situation is very different from countries such as Saudi Arabia and India. Enthusiasts in the latter region still await an official verdict on cryptocurrency trading by the Supreme Court.